Jon has taught auto driving skills for many years and has developed an informative and engaging Pre-Licensing experience. 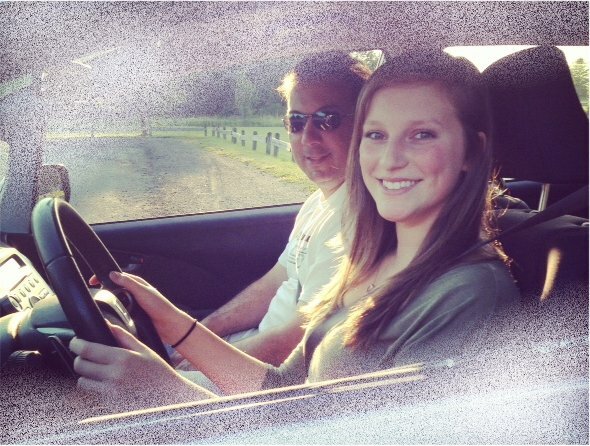 In addition to the basics, students will leave with knowledge of skills and habits for a lifetime of safe driving. The course will not simply provide the minimum information to pass a road test, but high value techniques. 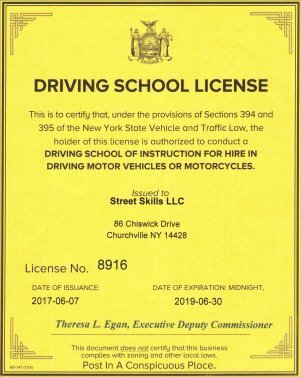 Students will leave with their MV-278 certificate required for NYS DMV road test. Bring your valid NYS Learners Permit and a snack to the course. 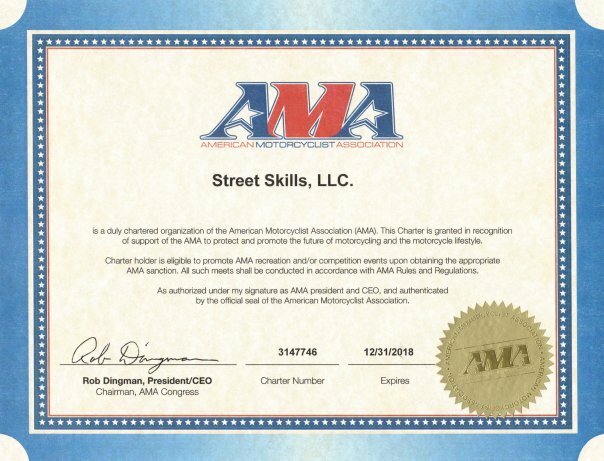 Contact Jon to come teach the pre-licensing course at your school. 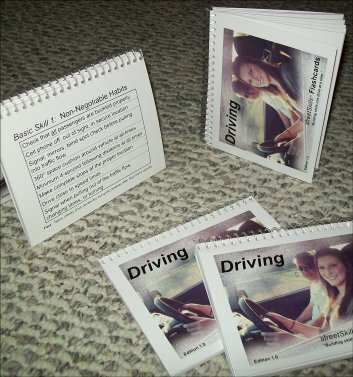 Whether teaching someone new to driving or refreshing your skills, these flashcards will give you what you need to decrease driving-related risks. Driving streetSkills Flashcards are the solution. Get your new drivers off on the right foot and a lifetime of good driving behaviors.